Have you enjoyed the read? or subscribe to the magazine to get the real deal! Frontiers Health conference, which has become one of the leading health tech events, unveiled on Thursday full programme for its 2018 conference in Berlin next week. 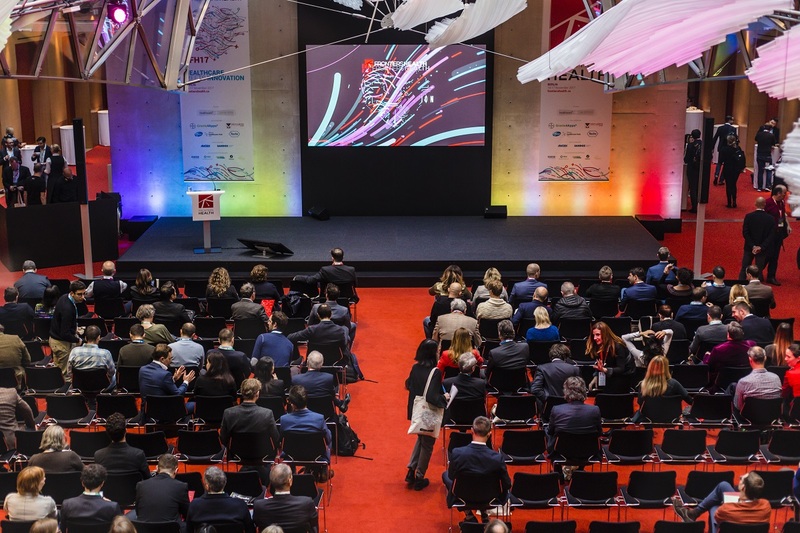 Frontiers Health will host more than 100 startup companies – some of them are handpicked for the event, others are coming through partners like Startup Health,Bayer G4A, Startupbootcamp and Vertical. Frontiers Health – a spin-off event of Frontiers Conferences, which is making conferences about technology and innovation since 2005 – offers a deep-dive into global digital health scene in just two days. “It’s a unique global gathering of people driving the digital transformation of health and fostering collaborations and convergence between industry players in pharma, consumer health, device, insurance and innovative startups,” said Roberto Ascione, CEO at Healthware Group and Chairman of Frontiers Health. Panels such as Digital Health: opportunities for large investors, Digital Health for the Developing World, or The future of pharma in a digital world will uncover all new angles of the growing digital health ecosystem.